I wonder what’s cooking up in Googlers’ mind these days. Google has always come up with its skillful ideas impressing techies around the world. Initially it was Google Glass Project that carried many speculations and counterparts regarding its security and privacy policies. 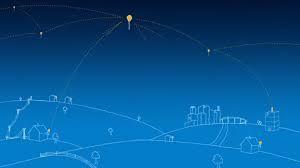 Now, it is time to binge on something more interesting yet realistic take up- Google’s Project Loon. Also labeled as Skynet, this project is set to bring much higher advancements in the world of internet. The project aims to provide internet all over the world from urban to rural areas and thus connect different sections of people via the global community. 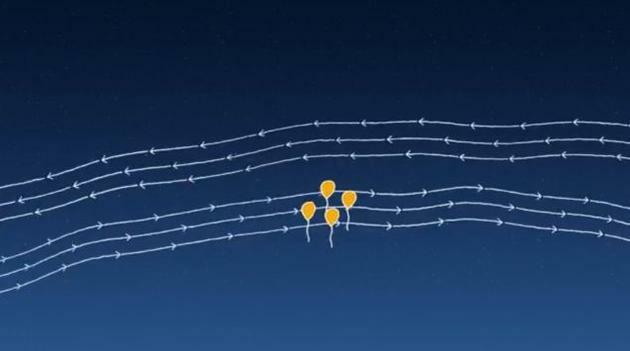 The balloons float in the stratospheric layer of the atmosphere i.e., above 20 km from the ground level. These balloons will be well equipped with transmitters and receivers to communicate with each other and ISP providers on the ground. The balloons move along the desired direction of the winds. They did use some software algorithms which assist them to move in a particular direction. The balloons get connected with the help of antennas which are attached to our buildings. Signals thus navigate from balloon to balloon and they are reverted back to the earth. Project Loon connectivity speeds are comparable to 3G speeds and it provides high speed internet at a very reasonable cost. The project is still in its initial stages and is soon to reach its commercial stage once tested. So, let’s cheer up for Google for coming up with an amazing idea that leaves everyone with an overwhelming experience in the future. An anonymous enthusiast who loves to learn things by self experimenting. Passionate about coding and technology.